MOSCOW (Reuters) - Moscow may abandon a project to build a space station in lunar orbit in partnership with U.S. space agency NASA because it does not want a "second fiddle role," a Russian official said on Saturday. "The Russian Federation cannot afford to play the second fiddle role in it," he was quoted as saying by the RIA news agency, without much further elaboration. "Russia has not refused to take part in the project of the lunar orbit station with the USA," Vladimir Ustimenko was quoted as saying by the TASS news agency. 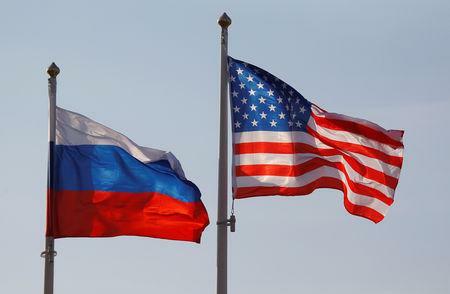 Relations between Moscow and Washington have soured since 2014 after Russia annexed Crimea from Ukraine and was accused of meddling in the U.S. 2016 presidential election.